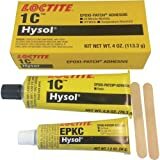 Save on Epoxy Adhesives at Hydraulic Hose Fittings. 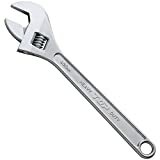 Top brands include TOP, Devcon, Loctite, & Creative Imaginations. Hurry! Limited time offers. Offers valid only while supplies last. 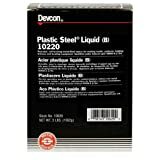 DEVCON Plastic Steel Liquid (B) - MODEL : 10220 Container Size: 4 lbs.